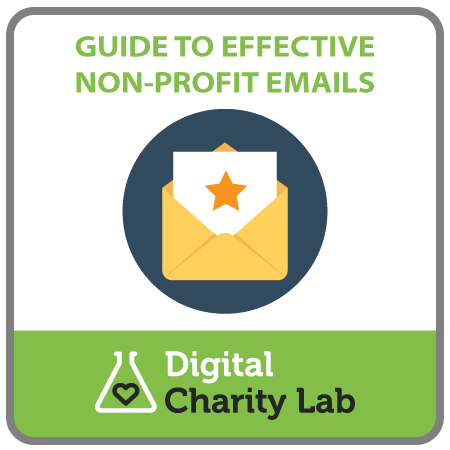 Our guide will show you how to create an effective marketing email for your non profit. Download this printable PDF for free. 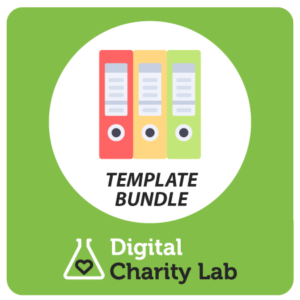 FREE to download – when you download, you will be subscribed to the Charity Lab mailing list. 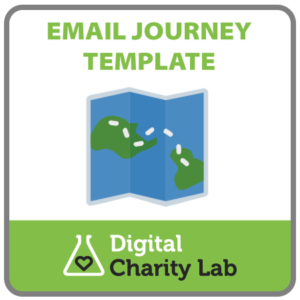 Email is by far the most effective digital channel for non profits, particularly in terms of building relationships with supporters and demonstrating impact. 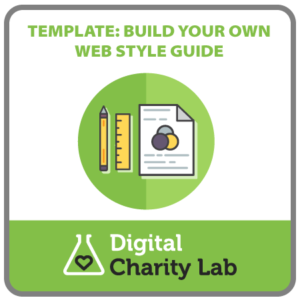 When someone signs up to your email list, you have the opportunity to talk to them one-on-one, and send them engaging content such as personal thanks, and stories of impact. 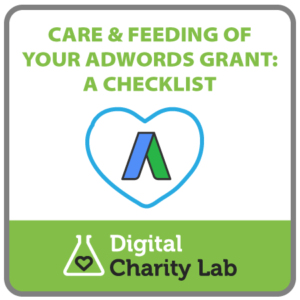 A mailshot (i.e., an email featuring a single item or ask, as opposed to a multi-item newsletter), is the best approach to take when you want someone to take an action of some kind – such as a donation, a campaign action, booking an event, or a share.